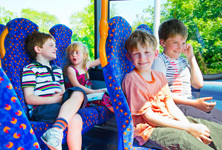 Local bus company Stagecoach has announced that its special offers for bus travellers are back for another year - just in time for the Easter holidays. A bus driver from Hastings faces a marathon task. 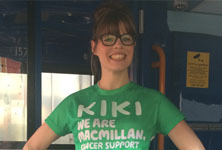 Kiki Brown will be running both the Hastings half marathon and the Virgin Money London Marathon for the charity Macmillan Cancer Support.